This weeks guest, Shaun Kay is nothing short of a superstar. He will share how having the right mindset is so important to keep moving forward and being the most significant possible version of yourself. The reason for this is that when you are on top of your game both physically and mentally, you have the power and ability to contribute to other peoples happiness and success. 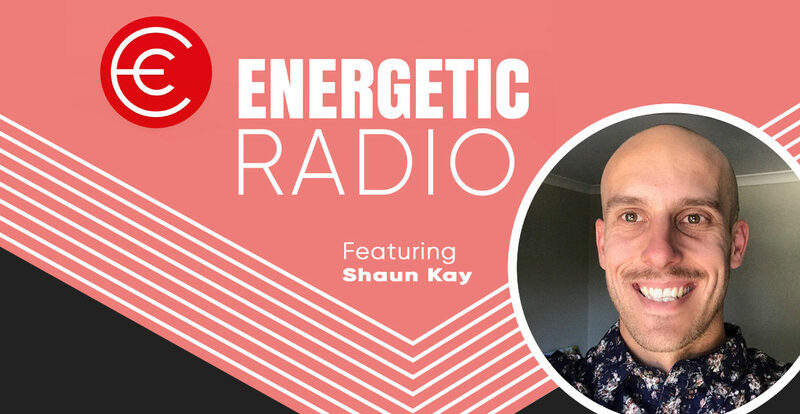 Shaun is the founder of Smile Teachers where he is helping adults and children create life-changing experiences that help take control of their health and happiness, enabling them to be the GREATEST version of themselves.